Jason “The Smooth One” Moloney had a prolific amateur career before bursting onto the professional scene, including competing in the 2010 Commonwealth Games at only age 19. At age 23, Jason began his bantamweight boxing career in August 2014 and is currently undefeated with a record of 15 wins, 12 by knock-out. He is the current WBA Oceania Bantamweight Champion, earning a regional strap and an impressive world rating. With Jason’s dangerous and active approach to fighting, he poses a threat to anyone within his division. 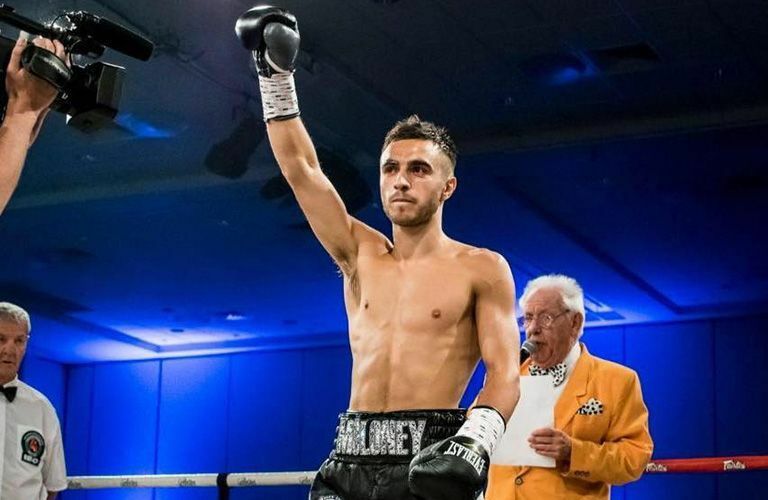 Currently ranked inside the top 10 of the world WBA listings, it is clear through Moloney’s impressive and unbeatable record that he means business as his future looms.